There are numerous ways to accomplish getting the PID for an established network connection in AIX and Linux using tools like ss or more popular lsof. In my situation, the system I was working on did not have ss or lsof, so I used netstat and rmsock. I’ve been meaning to copy this back here but haven’t had the chance until now. 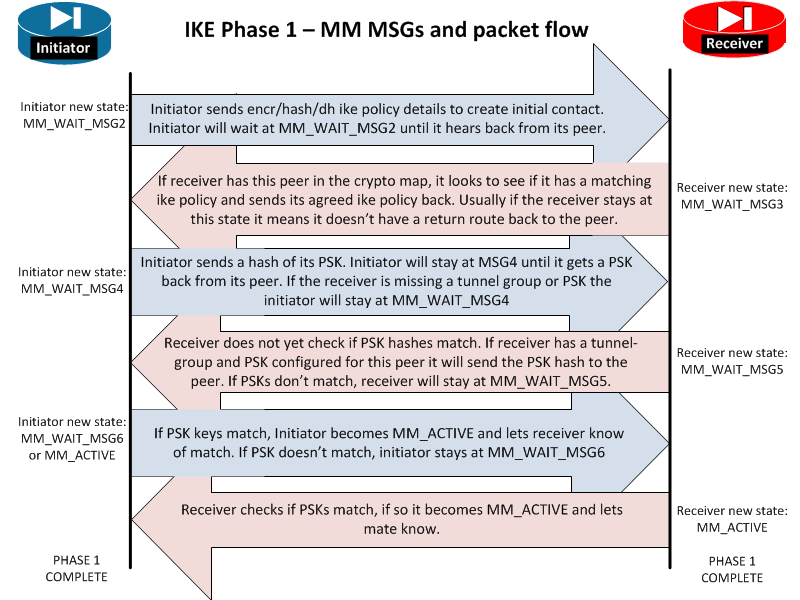 I reference this so much, figured it’d have stuck in my mind by now… Anyway, this is one of the best resources for quick analysis troubleshooting of MM_WAIT_MSG errors on VPN tunnels for Cisco ASA / PIX from https://www.tunnelsup.com/isakmp-ike-phase-1-status-messages/. Some notes on increasing LVM partition in Linux. A new variant of Dharma seems to have hit a server; here are some of the details I’ve been gathering. 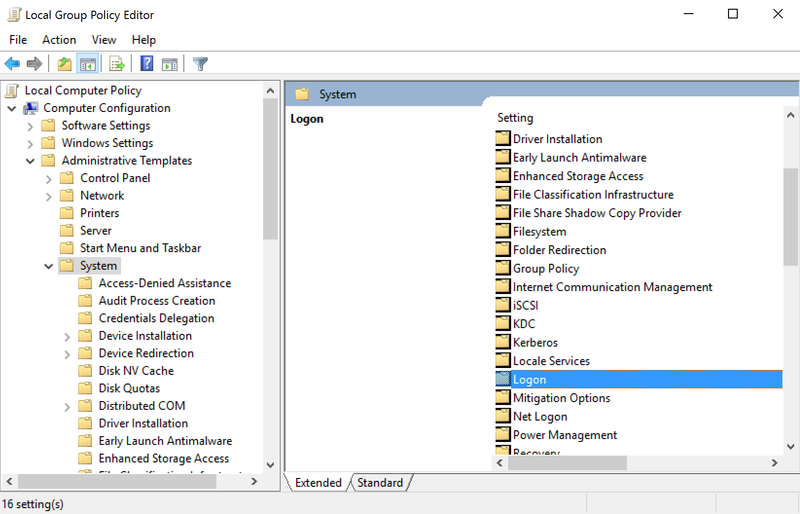 A quick PowerShell script hacked together to scan Active Directory computer objects that are Server 2008+ and check for MS17-010 patches. A vulnerability reported to WordPress in July 2016 was publicly released recently and identified as CVE-2017-8259. The vulnerability could allow an attacker to gain unauthorized access to a victim’s WordPress account.